Wow! 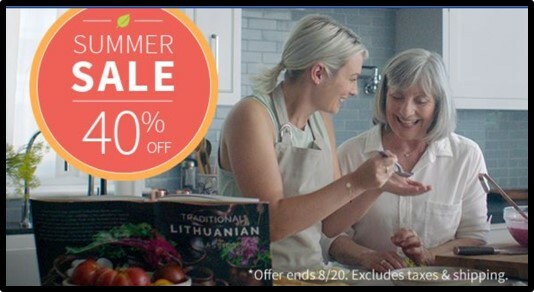 Ancestry DNA test on sale now for $59.00 and that is the lowest price we’ve seen this year! Have you wanted to expand your family tree, find your birth family, or learn more about where you come from? Then testing your DNA is the next step. Here’s what you can learn with your Ancestry DNA test kit. 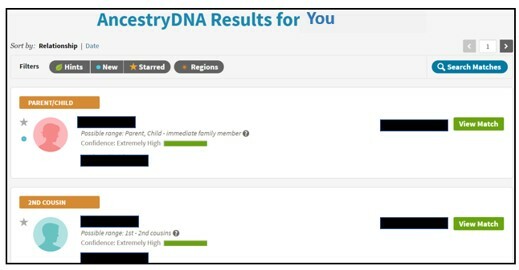 Ancestry.com sells an autosomal DNA test kit that is perfect for starting your DNA journey. This autosomal test gives you an overview of about 5 generations on both your father’s and mother’s lines. This test is usually $99, but now is $59.00 in the U.S. Remember, this price does not include shipping and tax. Sale price ends August 20, 2018. This test can be taken by males and females. 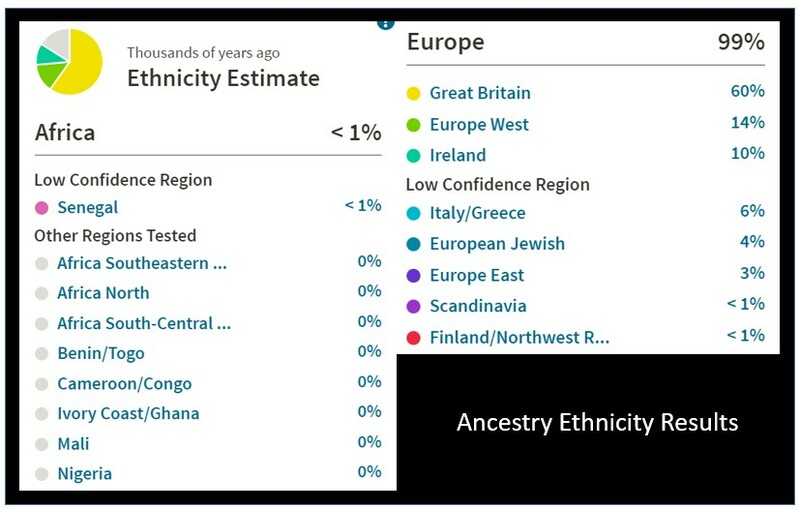 Ancestry’s DNA test gives you cousin matches and an ethnicity breakdown. Ancestry has the largest matching database of all the major DNA companies. With over 7 million people who have taken an Ancestry DNA test, they are able to give you a remarkable chance of finding your relatives. DNA is a remarkable tool for learning more about yourself and your ancestry. Why not take the plunge today! To purchase your Ancestry DNA test kit for $59.00 (plus shipping & tax, US only), click here. 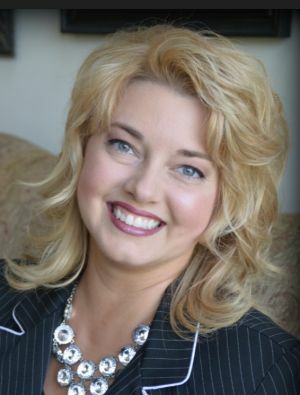 The Genealogy Reporter has entered into an affiliate relationship with Ancestry DNA. Clicking links provided in this blog post could result in a commission being paid to The Genealogy Reporter at no additional cost to you.